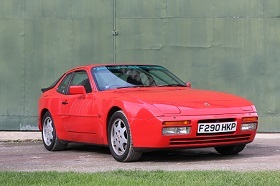 1989 PORSCHE 944 S2 3.0LTR COUPE,Manual. An S2 Coupe,in the classic Gaurds Red with contrasting black interior.120k miles and with extensive service history.It presents well inside & out and goes equally well. More pictures & details shortly. 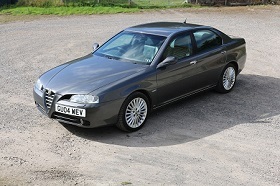 2004 ALFA ROMEO 166 2.0 T/SPARK,LUSSO WITH FSH. 2004 Alfa 166,in Grigio Dolceacqua (gunmetal grey) with full,Momo black leather interior.Just 1 previous,private owner,owned by myself for 9 years. In excellent all round condition,115k miles,recent cambelt service.A very nice example of these rare,facelift 166 luxury Alfa saloons. A much underated car in it's day but is now starting to be appreciated. More details and pictures shortly. 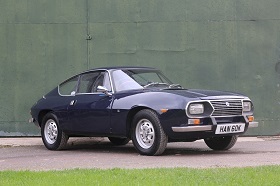 1972 LANCIA FULVIA SPORT,ZAGATO 1600. More details and pics shortly. 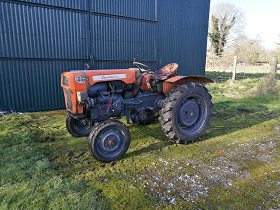 A project Lamborghini 1R,small diesel tractor.In full working order,very good engine and transmission and new rear tyres.Does require some work. 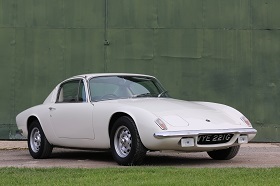 We are delighted to be able to offer this lovely,early Lotus Elan+2 Coupe.Incredibly with just one owner up to 2017,it really is a super example inside & out. 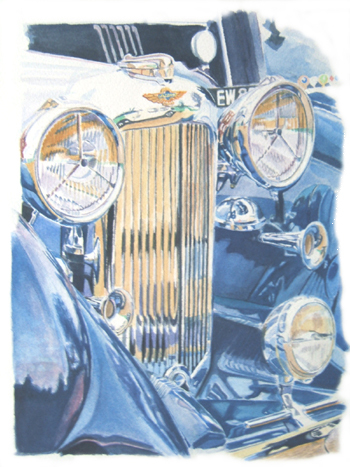 Restored in the mid 1990's by a well respected marque specialist and now nicely mellowed in. With some lovely history,documentation coming with it,it was clearly owned by a devotee of the marque and this is shown in it's condition today. 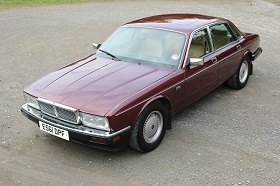 1987 DAIMLER SOVEREIGN XJ40 3.6. Lovely Damiler Sovereign 3.6 auto.A super example inside & out that drives very nicely and is corrosion free.84k miles and with extensive service history & old mot's.